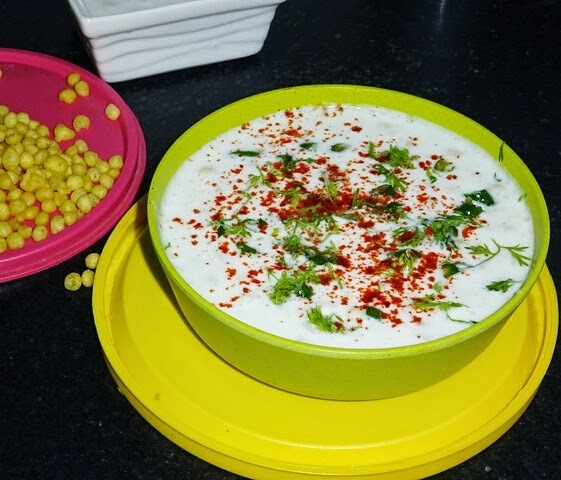 Dahi Boondi (Boondi Raita) is one of the most popular, easy and tastiest raita any one can prepare in few minutes. 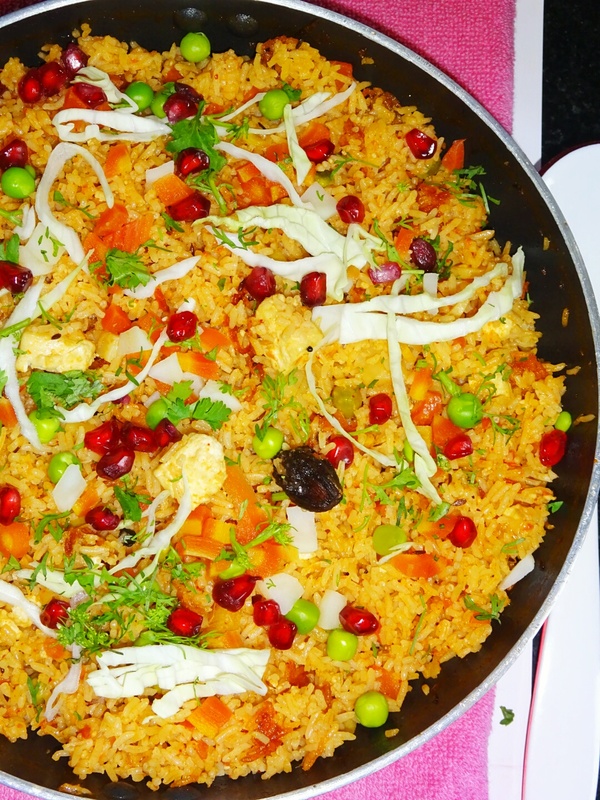 This accompaniment goes well with any Indian meal. 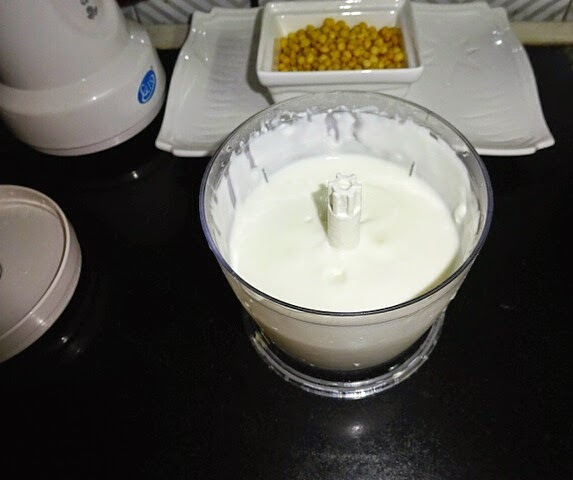 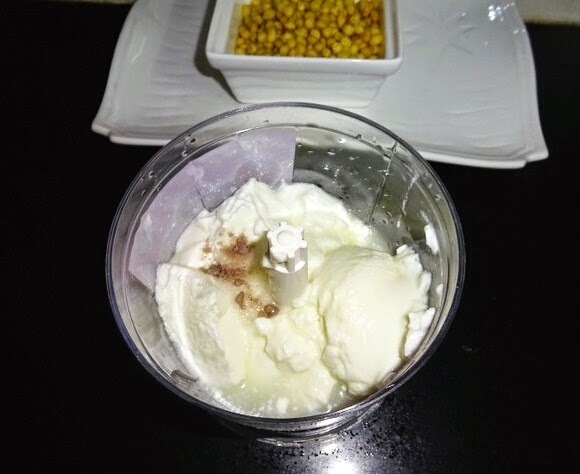 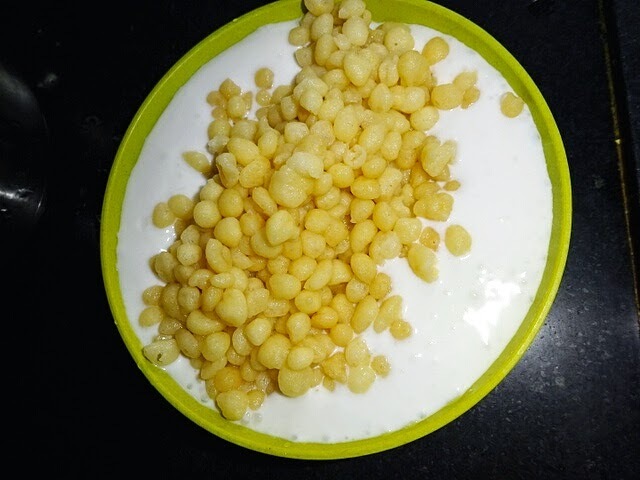 Boondi raita contains curd (plain yogurt), and boondi (which has been soaked in water to make it soft and then sieved) and then curd is seasoned with cumin, salt and chilies. 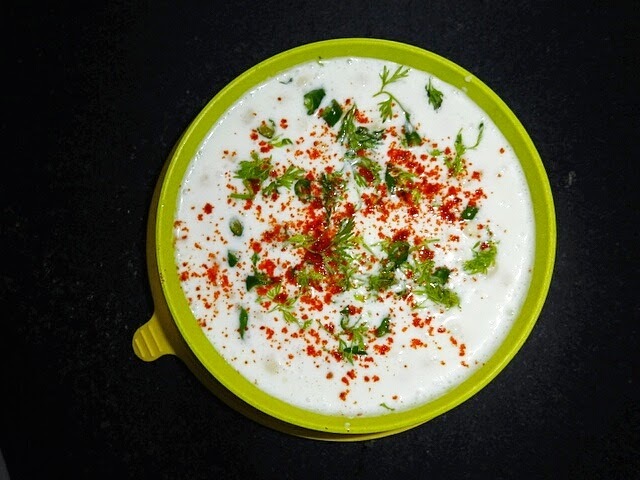 All types of chilies goes very well in this raita. 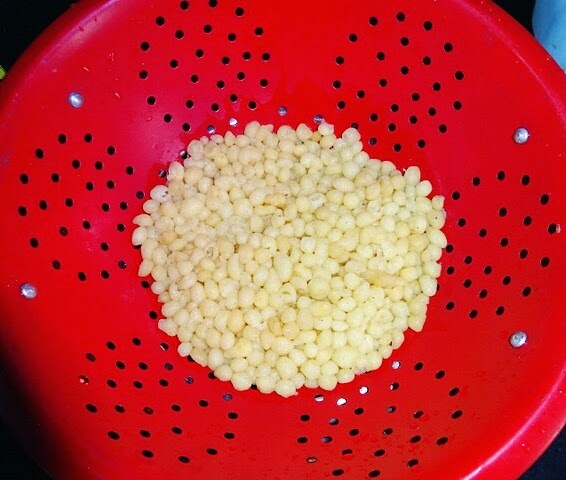 I am using boondi which is purchased from the grocery store, but you can make it at home as well. 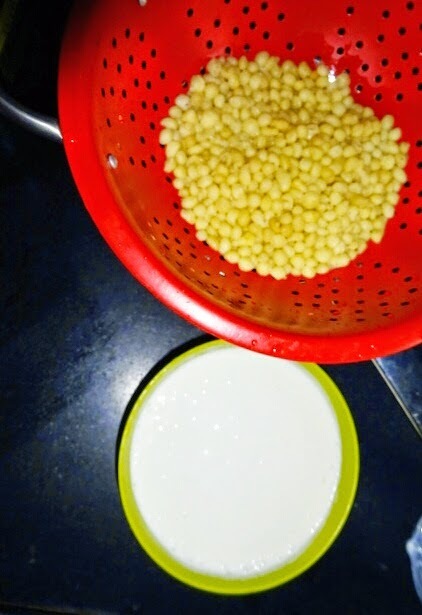 My dahi boondi is unique recipe, as I will be using boondi in blanched form. 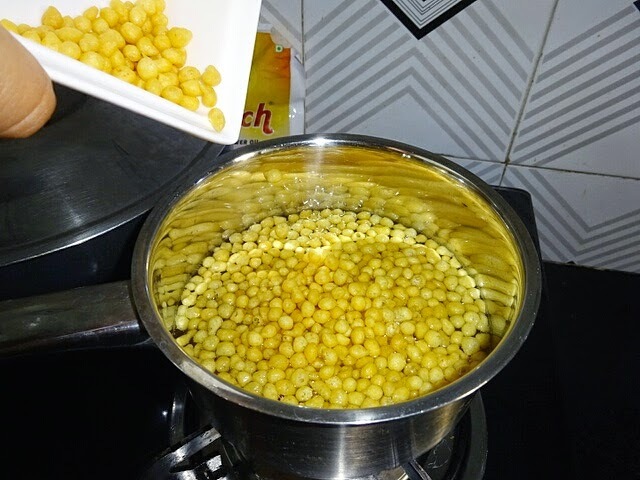 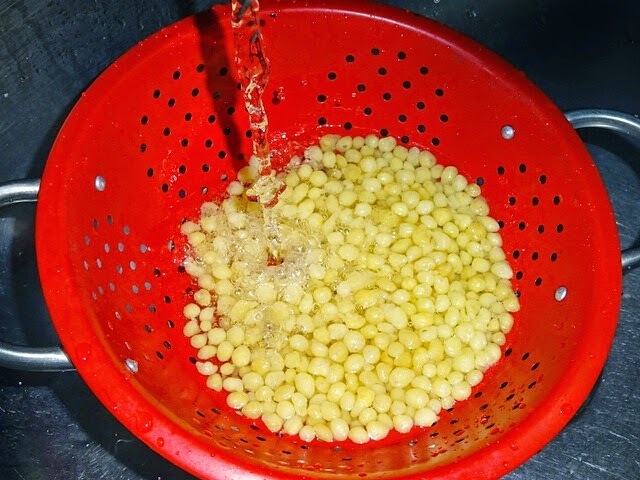 The purpose of blanching boondi as this helps us to get rid of excess oil from boondi and make the boondi raita (light and tasty). 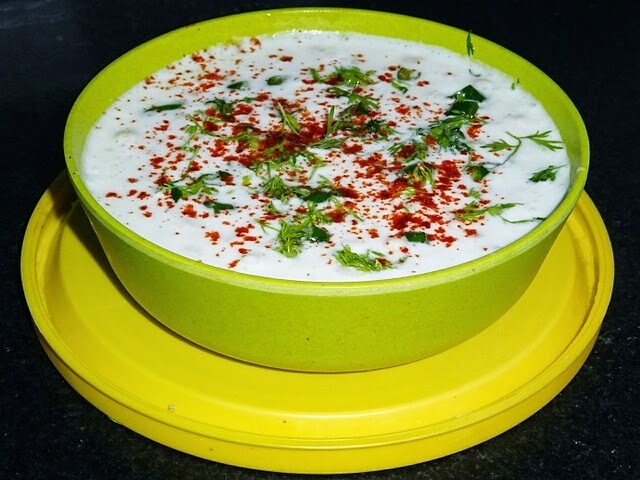 Blanching also helps us to serve raita immediately. 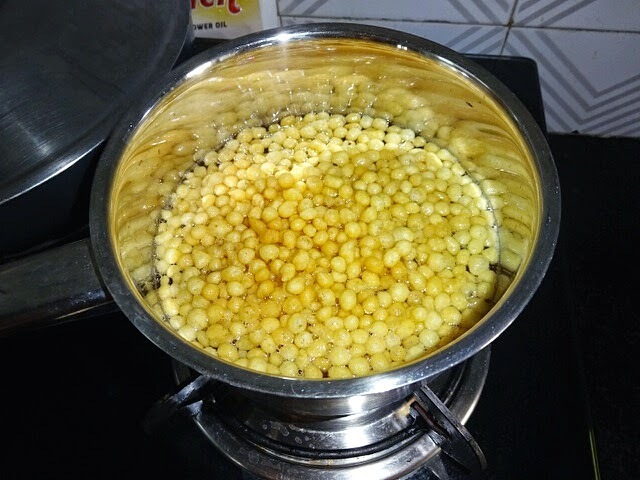 ◾Take curd in whisking bowl, add salt, rock salt, half of cumin powder and ¼ cup water. 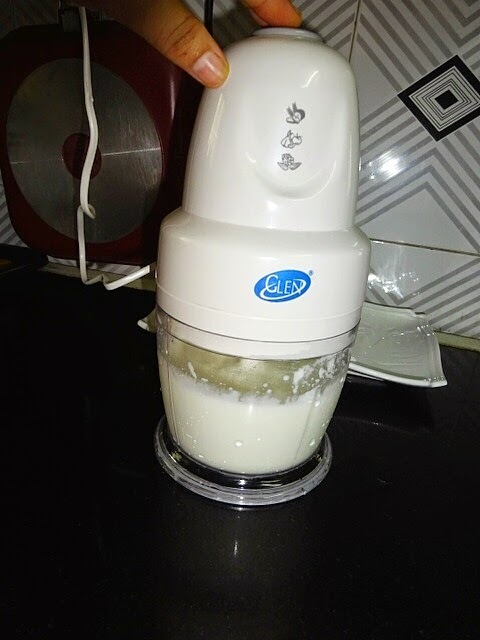 Whisk the yogurt till smooth and keep aside. 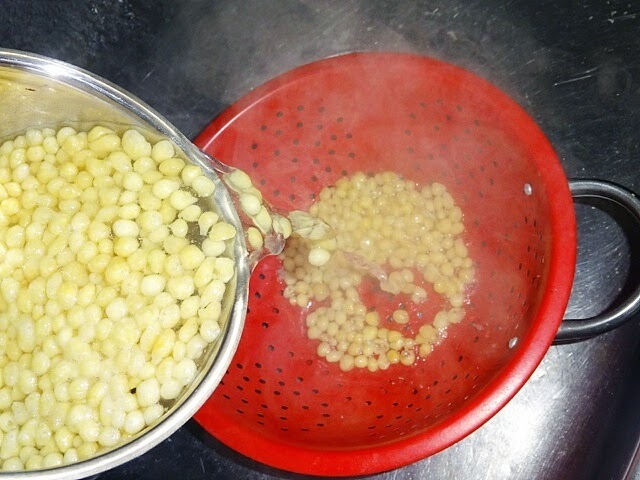 ◾Boil 400 ml water, after one boil, switch off the gas stove. 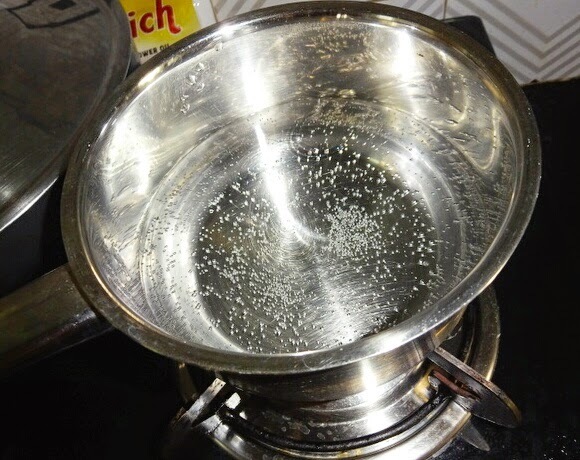 ◾And keep under running water tap for 5 seconds. 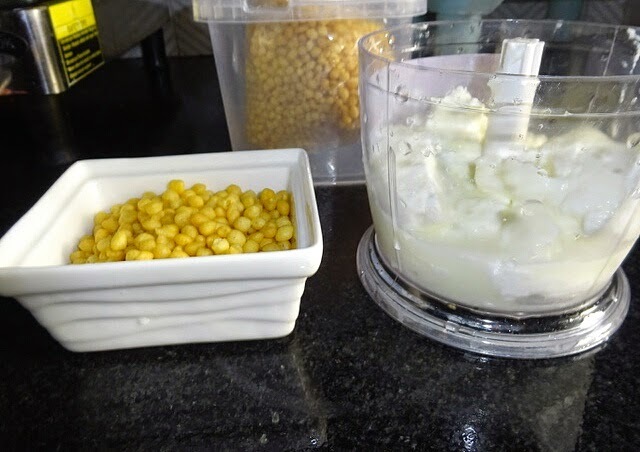 ◾Mix well, Garnish with green chilies, coriander leaves, cumin powder and red chilly powder.Serve lightly chilled.